At Working with Wisdom our intent is to practice what we preach and to provide a personalised, authentic blend of training, mentoring, review and consultation services to reflect your particular situation and needs. To enquire about any of the above services, contact us via our Next Steps form. Working with Wisdom is based in North Wales (UK), if you would like to visit us here. Or we can travel to your location for audits and on-sire training. Where appropriate, initial discussions and some on-going sessions can take place on-line (e.g. using Zoom). We can also work with you to provide personalised on-line teaching, training and mentoring programmes using the unique UEXL platform. Is your business as sustainable as it could be? That doesn’t just mean are you sourcing ‘green’ supplies, but are you (and your workforce, however large or small it is) consciously working with your suppliers, customers and the environment for win-win solutions? Are you an integral part of the circular economy? Are you re-using waste, making sure your products have a long working life and can be put to good use when they are no longer working or needed? This is not just about your processes and systems, this is about your culture: the environment in which you work and attitudes of all those involved. We will assess how well your values and practices reflect an authenticity; an ability to be at one with your location, your customers and the wider world. Because, the more in-tune your organisation is with all its stake-holders the more efficient and effective it will be. And that means achieving good profits, happiness and well-being at the same time. Your Working with Wisdom team has extensive experience in ISO9001 Quality Systems auditing and have devised and implement an integrated internal audit system combining Quality, Environment, Health & Safety, Product Safety and other compliance issue, thus vastly improving audit effectiveness and efficiency. For those seeking a more personal learning experience, we provide 1-to-1 mentoring session to help you develop some of the key soft-skills required to survive and prosper in today’s ever-changing and complex world. Programmes can be created based on any of the audit or workshop themes given above and below, for example. For each staff member to be calm and relaxed is not only good for their health and well-being, it is also good for business: by being in-tune, so we can see and resolve potential problems before they cost a lot of money! With IT systems (if not AI and/or robots) looking after the physical and repetitive tasks in a business, so human staff are freed up to concentrate on those things humans are best at: being human! This workshop reminds us of the subjective side of human-beings and thus of how to succeed in work relationships. "I have gained a lot from the sessions and it is teaching me another way of being which I previously hadn't allowed myself." 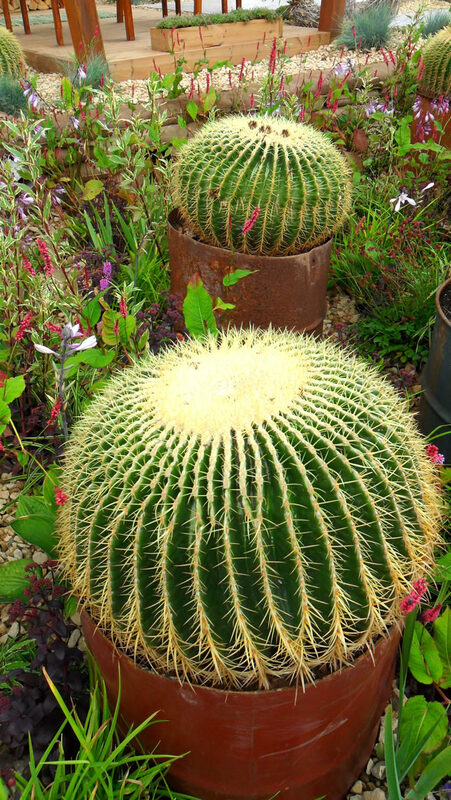 How do you handle prickly customers? This unique approach to time-management provides a striking reminder as to the nature of time and highlights the underlying reasons so many of us struggle to manage our workload. All businesses are, or have the potential to become global: and that means working with those from other cultures. These may have the same basic human needs (to be respected and listened to, for example) but attitudes, beliefs and ways of doing things can vary tremendously around the globe. Awareness is key . . . Your Working with Wisdom teacher, trainer and mentor will have a depth and breadth of know-how in all of the above subjects with teaching experience in Lifelong Learning, Higher Education, Research & Innovation at all levels from apprentices and graduates to senior executives. Whatever the programme agreed between us and you, the session will be deeply engaging and responsive to whatever issues and personal needs emerge.